"Patients need to be aware that there are ways to treat their pain during and after surgery in addition to opioids," said study author Dr. Stavros Memtsoudis. "If the doctor prescribes more than one type of medicine for your pain, it may reduce your need for opioids," added Memtsoudis, a senior scientist at the Hospital for Special Surgery in New York City. According to the U.S. Centers for Disease Control and Prevention, prescription opioids such as OxyContin (oxycodone) and Vicodin (hydrocodone) are a driving force in the 16-year increase in opioid overdose deaths in the United States. 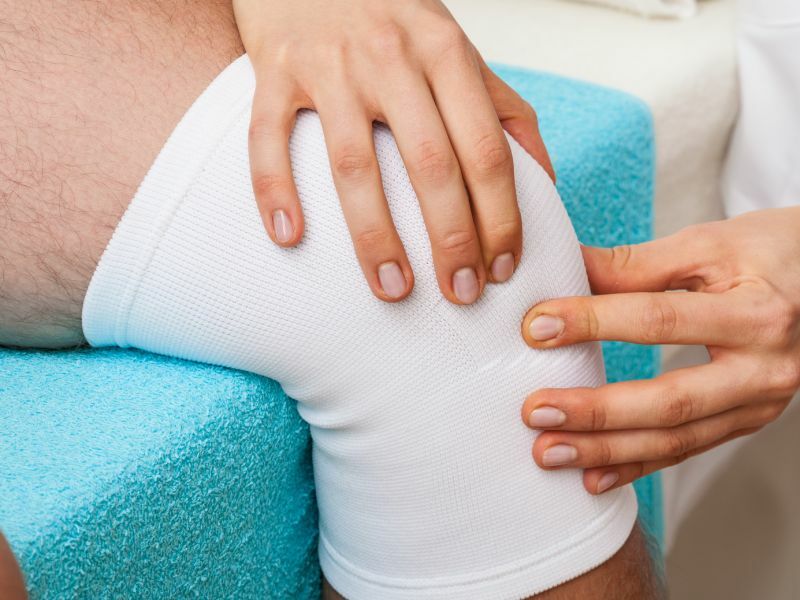 For this study, researchers analyzed pain control among more than 512,000 total hip replacement patients and more than 1 million total knee replacement patients at 546 U.S. hospitals between 2006 and 2016. Patients who received more than two types of pain management in addition to opioids had almost 20 percent fewer opioid prescriptions after surgery, the study found. They also had fewer respiratory complications, fewer gastrointestinal complications and shorter hospital stays, compared to patients who received opioids alone. Opioid painkillers can cause nausea, vomiting and drowsiness, which can slow a patient's recovery from surgery, the researchers noted. The nonopioid pain management methods included peripheral nerve block, acetaminophen (Tylenol), gabapentin/pregabalin, nonsteroidal anti-inflammatory drugs (NSAIDs, such as aspirin and ibuprofen), cyclooxygenase-2 (COX-2) inhibitors, and ketamine. Multi-pronged pain therapy was used in about 86 percent of the patients in the study. The findings were published online March 1 in the journal Anesthesiology. "Opioids may have a role to play during and immediately after surgery, but we've been relying on them too much," Memtsoudis said in a journal news release.